HC-DM3640 can support 5 function cards, 2 fixed power supply card (1 redundant module) and one management card. 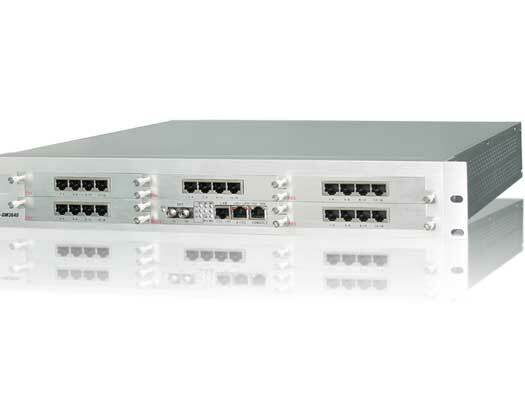 It can offer 512×512 non-blocking cross-connect matrix. HC-DM3640 can manage all the cards inside and devices which connect to the platform at the remote side by the NM software--- HCView. HC-DM3640 supports Huachentel all series devices, such as, Optical Transmission Series, Media Convertor Series, Digital Cross-connect Device Series, Interface Convertor Series, Voice and other products’ card type.